Welcome to Ropecon on July 2016! Ropecon, the largest non-commercial role-playing convention in Europe, takes place from 29th to 31st of July 2016 in Helsinki, Finland. The convention attracts thousands of visitors interested in both tabletop and live-action role-playing (LARP), as well as in card games, miniatures and board games. In addition to role-playing and gaming centered programs, Ropecon also includes a plethora of lectures and workshops with a wide variety of interesting topics. Ropecon has been held annually since 1994. The very first convention was held in a hotel called Helsinki Congress Paasitorni with just a few hundred visitors, but after 1994 the number of people attending the convention increased drastically and soon a larger venue was needed. Thus, in 1998 Ropecon was moved to the Dipoli Congress Centre in Espoo where it was held for the next 18 years. The number of role-playing enthusiasts hungry for their yearly fix of Ropecon has been growing year after year, and by 2002 we had already reached 3000 annual visitors. The record number of visitors was reached in 2007 with a grand total of 3946 people. Although the majority of visitors live in the Helsinki metropolitan area, Ropecon draws a large number of its visitors not only from all across Finland, but also from abroad. The theme for this year’s event is called Chaos and Order – two opposing forces that are locked in an eternal battle against each other. One cannot exist without the other and together they create balance in the universe. Without order there is no life, but without chaos nothing will progress. They are the Yin and the Yang; Change and Stability; Good and Evil; Light and Darkness. 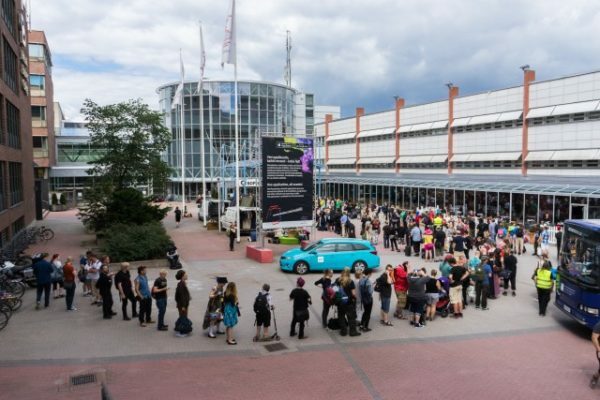 The winds of change are blowing this year in Ropecon as the event relocates to the Messukeskus Helsinki Expo and Convention Centre from its traditional venue in Dipoli. 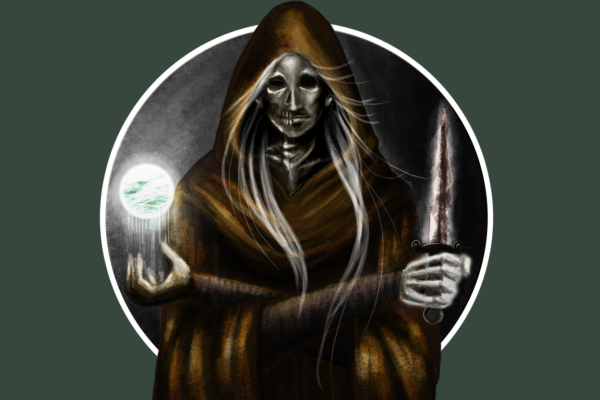 But no need to worry – the order is still present in its fight against the chaos. The venue may be a new adventure, but the spirit of Ropecon and the event itself will remain as familiar and welcoming as before. The new larger venue will provide Ropecon with a chance of growth and progress, all in order to make the event even more enjoyable to our visitors. Joins us in the Helsinki Expo and Convention Centre to see the future of Ropecon! This year’s theme will be present in the program of Ropecon as a wide variety of interesting topics. The theme will also be visible in the layout of Ropecon and, as always, as an inspiration to the creative outfits of our visitors.